The P2P network hosting feature used by VOISE shields the content from being taken down or hacked. Art is priceless, and artists precious. VOISE ensures they receive nearly 100% of the sales proceeds. 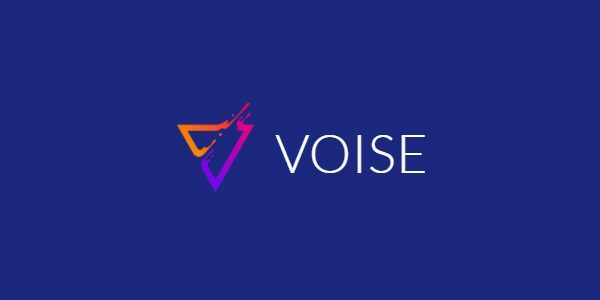 Multiple cryptocurrency support through VOISE tokens for immediate and inexpensive payments. Music knows no boundaries. Anyone, anywhere from the world can browse, buy and stream music on VOISE. When artists upload an album to the VOISE platform the music is transmitted through our P2P Network. The platform recommends relevant content to that particular user. The artists receives the transaction directly from the user without intermediaries or fees.